It's not you ... 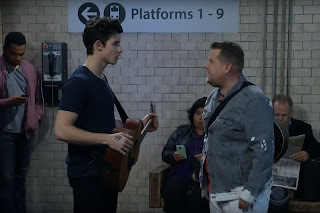 It's me: Shawn Mendes Challenges James Corden And Later Duets With Julia Michaels On Thee 'Late Late Show'! 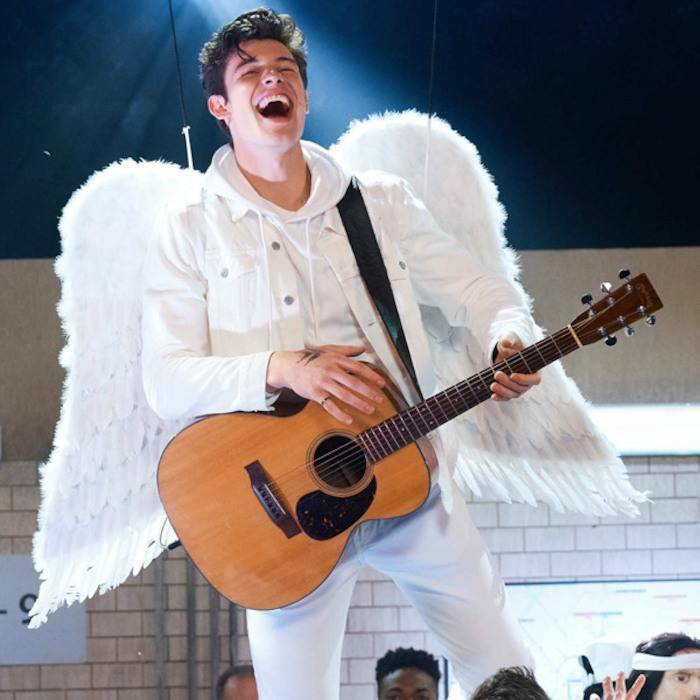 Shawn Mendes Challenges James Corden And Later Duets With Julia Michaels On Thee 'Late Late Show'! According to our last post on Shawn Mendes, the boy wonder continued his four-night stint on thee “Late Late Show With James Corden” setting his residency ablaze now with his Wednesday night appearance. Mendes strutted his hunky fanny throughout the entire broadcast assisting James Corden in HILARIOUS skits. The Pop hottie showed off his full range of musical talents in a super memorable moment. 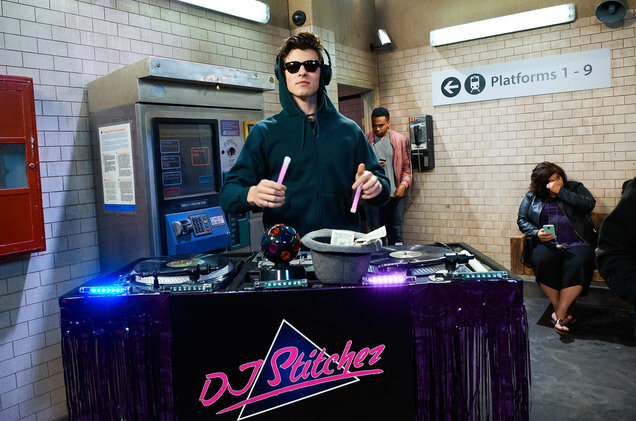 Both parties play dueling competitors trying to make money while strutting their musical goods in the subway. 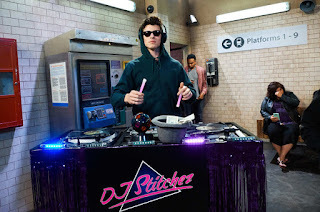 Shawn gets into various costumes portraying Little Richard, James Blunt, Cupid and an original fictional character named DJ Stitches. Lol! The evening came to a sweet-sweet end as the singer dueted with equally talented pop kitten Julia Michaels on their brand new spanking tune “Like to Be You,” from Shawn's self-titled album. Set to unravel through tonight (Thurs), be sure to come back manana carebears and scope out Mendes' last day of residency left in support of his recently released new effort. With more musique and a lot of giggles, press play and dig it all out right below!